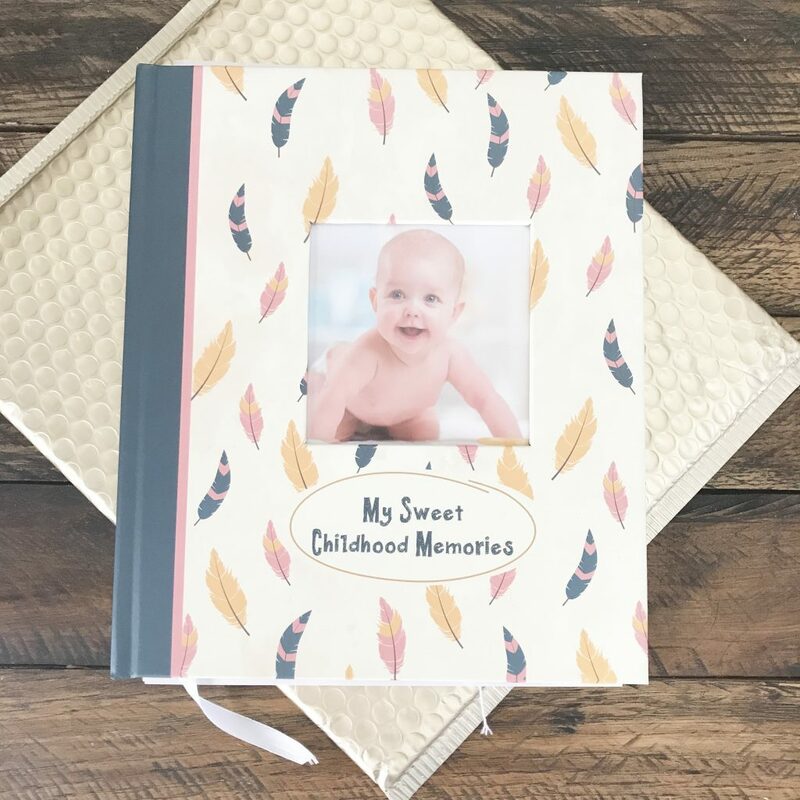 I Finally Got Baby A Memory Book! Baby M is now 4 months old! Where does the time go? It really does go way too fast!